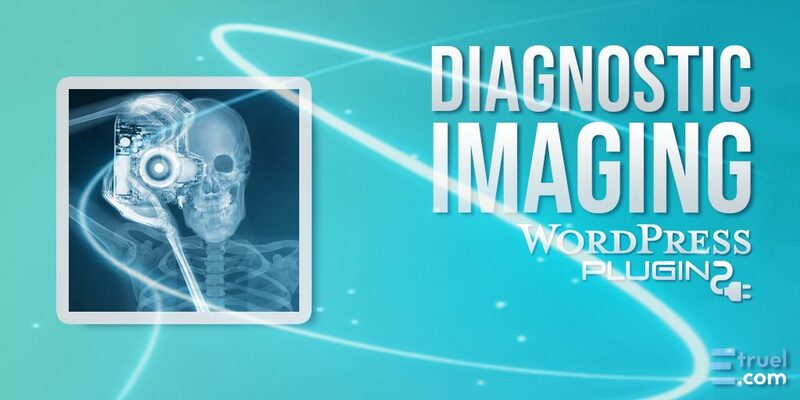 It allows the management and loading of studies carried out by an institute or radiological studies center. 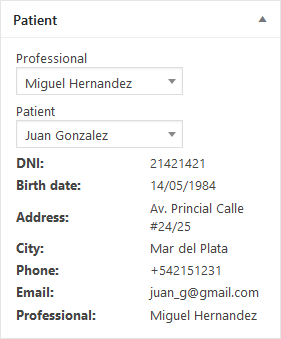 This can manage the professionals of the area who work with the center and give them authorization to access to see, manage and download the results of the studies of their clients and referrals. By being online, they can do it through the internet in their own offices without the limits of having a closed local system. Designated Supervisors are allowed to manage the Medical Professionals of the area that work with the institute or study center and also their clients by allowing them to add, edit or delete Professionals, patients and diagnostics. You can have a control of patients who will be treated at the institute or study center, as well as assign a professional doctor who will be responsible for carrying the diagnosis of the patient. You can create diagnostics of the each patients treated in the institution or study center according to the data obtained in the consultation. 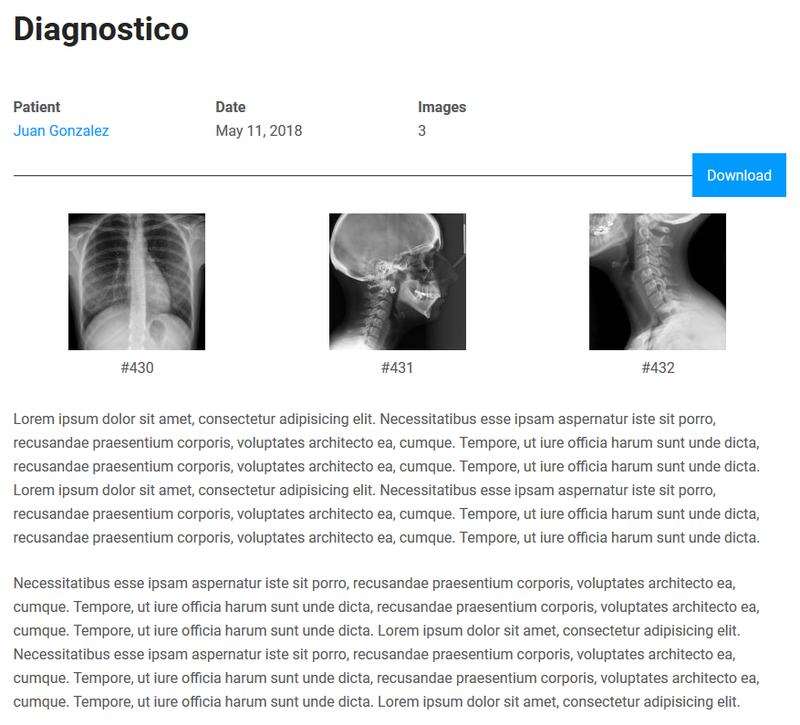 During the registration of the diagnosis you can upload the images that were taken during the same, the professional in charge of the patient will have the possibility of downloading these images in a zipped file and visualize them in a better screen resolution and thus identify any disease, nosological entity, syndrome, or any state of health. Remote Access of the Medical Professionals. Registered medical professionals have the possibility to see the list of their pacients working in conjunction with the institution or study center, filtering them by name and see the pacients in charge of the own professional, as well as knowing the diagnosis (s) that were applied to the patients however, it is very important to bear in mind that this section can only be seen by the professional doctor who send the client for a diagnosis, in order to have the security of following the private structure of a PHYSICIAN/PATIENT. Adapted for the Front end. Very intuitive interfase to allow medics login to the site to see the diagnostics of their patients. 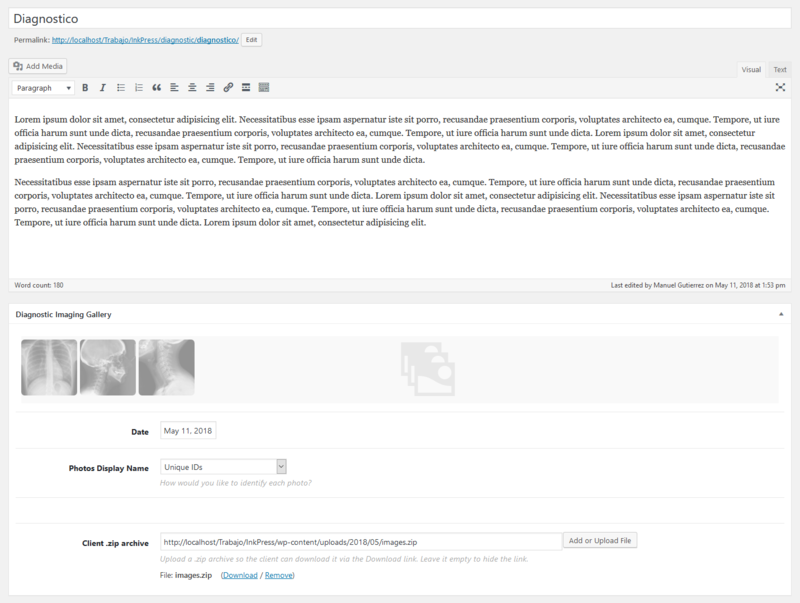 Wordpress standards for admin interfase and Settings screen. This program works as any WordPress Plugin and has some settings to allow configure it the basic aspects as you want and also the management of the different things are in the admin area. English and spanish languages are included. In the plugin are included the language files .pot for its translation to any other language. DON'T BUYWarranty and Disclaimer.Limitation of Liability. For testing purposes or if you have doubts. Once you bought you have access to download the plugin, then the money IS NOT refundable. Read Refunds and other policies at our Terms and Conditions. You're not paying for technical support or the program itself. You will have access to updates for an year for single site license. Yearly renewal until cancelled. You can see all features that you are buying at above. We can make some tests in your website if you need to know that works. You can ask any question by creating a ticket at Support Page. THERE IS NOT WARRANTY THAT: (A) THE OPERATION OF THE SOFTWARE OR HARDWARE WILL BE UNINTERRUPTED OR ERROR-FREE OR THAT FUNCTIONS CONTAINED IN THE SOFTWARE WILL OPERATE IN COMBINATIONS OF SOFTWARE OR HARDWARE THAT MAY BE SELECTED FOR USE BY YOU; (B) THE SOFTWARE WILL MEET YOUR REQUIREMENTS OR EXPECTATIONS; OR (C) ANY RESULTS, OUTPUT, OR DATA PROVIDED THROUGH OR GENERATED BY THE SOFTWARE WILL BE ACCURATE, UP-TO-DATE, COMPLETE OR RELIABLE. EXCEPT AS EXPRESSLY STATED IN THIS SECTION, TO THE MAXIMUM EXTENT PERMITTED BY LAW. I SPECIFICALLY DISCLAIMS ALL OTHER WARRANTIES, EXPRESS OR IMPLIED, ORAL OR WRITTEN, ARISING BY LAW OR OTHERWISE, RELATING TO THIS AGREEMENT AND THE SOFTWARE AND ANY SERVICES PROVIDED TO YOU, INCLUDING WITHOUT LIMITATION, ANY IMPLIED WARRANTIES OF MERCHANTABILITY, FITNESS FOR A PARTICULAR PURPOSE, TITLE AND NONINFRINGEMENT OF THIRD PARTY RIGHTS. IN NO EVENT, I OR THE SOFTWARE WILL BE LIABLE FOR ANY INDIRECT, SPECIAL, INCIDENTAL OR CONSEQUENTIAL DAMAGES, HOWEVER CAUSED, WHETHER FOR BREACH OF CONTRACT, NEGLIGENCE OR OTHERWISE, AND REGARDLESS OF WHETHER HAS BEEN ADVISED OF THE POSSIBILITY OF THOSE DAMAGES, INCLUDING WITHOUT LIMITATION, THE USE OR INABILITY TO USE THE SOFTWARE, OR ANY RESULTS OBTAINED FROM OR THROUGH THE SOFTWARE. We want to tell you about our last release. If you work with WordPress you will be interested. WPeMatico Better Excerpts have added more than 7 new features, requested by our best customers and some totally unknown that are only necessary to really use WordPress in depth. No other plugin does it better! I have tried loads of plugins but haven’t seen any that is better than this. Thank you for bringing this. Very nice product, but most of all the support is very good, even with the free version. 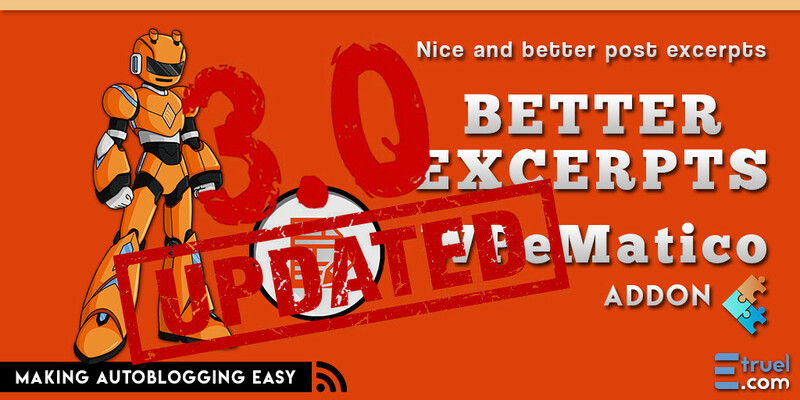 Best Auto autoblogging plugin .. I have been using this product specifically for my forum and YouTube to auto draft to my main WordPress site. It has worked perfectly, as well as allowed me to take a specific filter and push it to a category I remove daily. I highly recommend this feed processor.